We recently had the opportunity to share our new Spring/Summer issue of Brides of Oklahoma with some of the most fabulous wedding vendors in Oklahoma. We couldn’t put together such a beautiful magazine without them and love celebrating each release with such a talented group of people! We couldn’t wait to share a glimpse of some of the gorgeous details from these recent gatherings! Our first stop was at Camp Loughridge in Tulsa. Catering Kitchen the venue’s exclusive caterer, made a mouthwatering brunch menu and the room was beautifully dressed in linens from Party Pro Rents and florals from Petal Pushers. 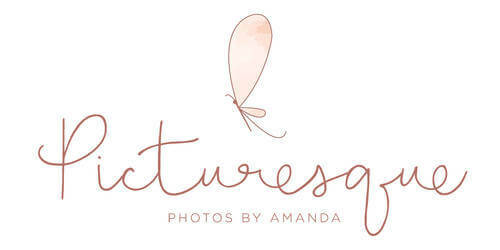 Thanks to Picturesque Photos by Amanda for capturing the lovely details! Our next stop was Oak Tree Country Club in Edmond for a delicious brunch served with tasty mimosas for the festive occasion! Mood Party Rentals provided the lovely linens and sleek bar setups, while Juniper Designs added beautiful centerpieces to complete the look. Guests left with tasty cake pops from Andrea Howard Cakes and of course the latest issue of Brides of Oklahoma! Thanks to Kalee Ridings Photography for capturing these sweet details! Happy Friday!